I’m in a class right called Restoration History, and before the semester began it was the course I was looking forward to the least. An entire semester of learning about old, dead white men who were racist, sexist, and worst of all: privileged and unaware? No thank you. Needless to say it was an experience that I would’ve passed up given the choice, but the course is a requirement for my major, and so here I am, three months down the road, up to my neck in papers and far more knowledgeable about my denomination’s history than I had been previously. And you know what else: it has become, ironically, my favorite course of them all. You see, I’m beginning to understand more the importance of story and the part it plays in my own life. Learning about how my denomination started, evolved, and changed is fascinating, and my goodness, incredibly important if I want to do ministry well today and in the future. You need to know where you came from in order to grasp a better idea of where you’re going. As impossible it would’ve sounded to me at the beginning, reading the stories of old, dead, white men has been extremely informative. Were they perfect? Certainly not, and today my inner feminist gets stirred something angry at what they often said and did. However, they still gave great contributions to the churches of Christ, and what’s more is this: the women of the time did great things, too. It honestly surprised me, it really, truly did. I thought any content about women in the course would be about their oppression, their forced submission, their gifts being limited, and their voices being silenced. While it’s true that much about womanhood was placed in a box during the time of the Stone-Campbell Movement, it’s equally true that women brought contributions to the table that were absolutely amazing, and as I read the stories of women who taught and preached and made fantastic progress for missions, I find a bit of myself in each person, and in fact what happens is that these brave women’s stories inspire and push forth my own. My favorite story of all is that of Marcia Melissa Bassett-Goodwin, leader of the Christian Women’s Board of Missions and editor of various publications, including The Christian Standard and The Ladies Christian Monitor. Would she have declared herself a feminist? I’m not positive, but I think feminists today can be inspired by her own story and advocacy. She believed in equality, reform, and the use of gifts and strengths rather than gender roles and sexist ideals, especially within a ministry context. She dedicated her life to encouraging women of her time to use their lives to their fullest potentials, often writing about her views on traditional women’s work, which she found highly limiting, in magazines and the like. Though being a mother or homeworker indeed contained beauty, Mrs. Bassett-Goodwin and many other women in the CWBM thought that women also had places in society. Women, like men, were capable of using their gifts and strengths to accomplish much for the world, both inside and outside the church walls. Especially in regards to missionary work, women were encouraged to take part, making homelife simply another concern rather than one’s only concern. 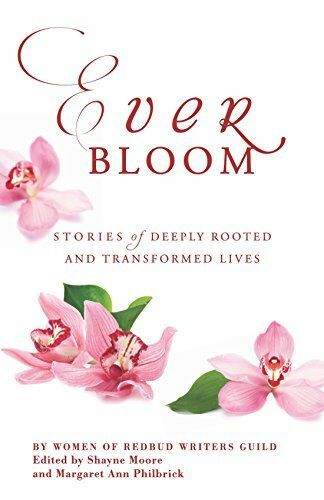 As someone who wants to dedicate her life to bringing feminism inside the churches of Christ, rolling my passions of writing, ministry, and humanitarian work into one, these stories of brave women are necessary for my own life. As I learn about the brave stories of bold and independent women of the past, I realize that I need their stories to help push me along in my own journey. 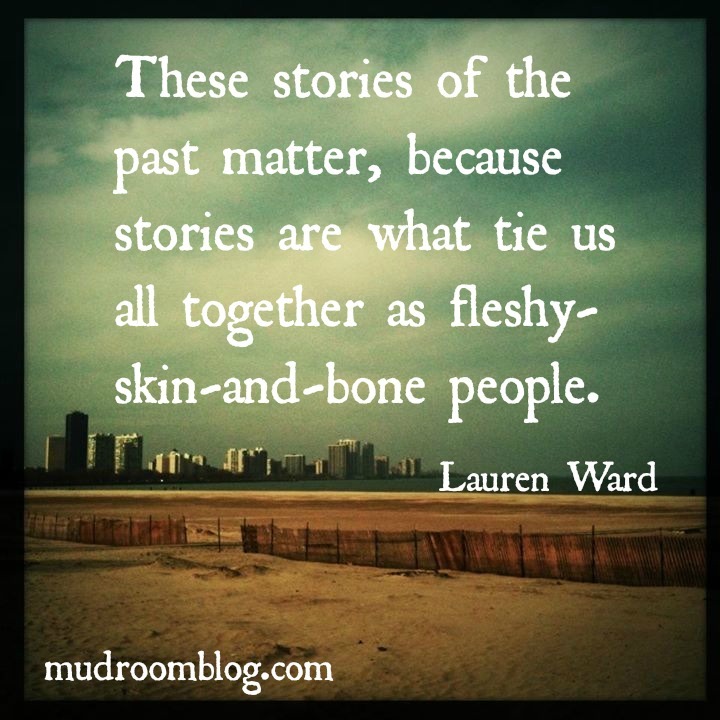 These stories of the past matter, because stories are what tie us all together as fleshy-skin-and-bone people. Stories help us relate. Stories help us grow. Stories help us live. Lauren Ward is a senior Biblical Text major at ACU. Her passions center on feminism and humanitarianism, as well as finding the points where Christianity intersects with such topics. 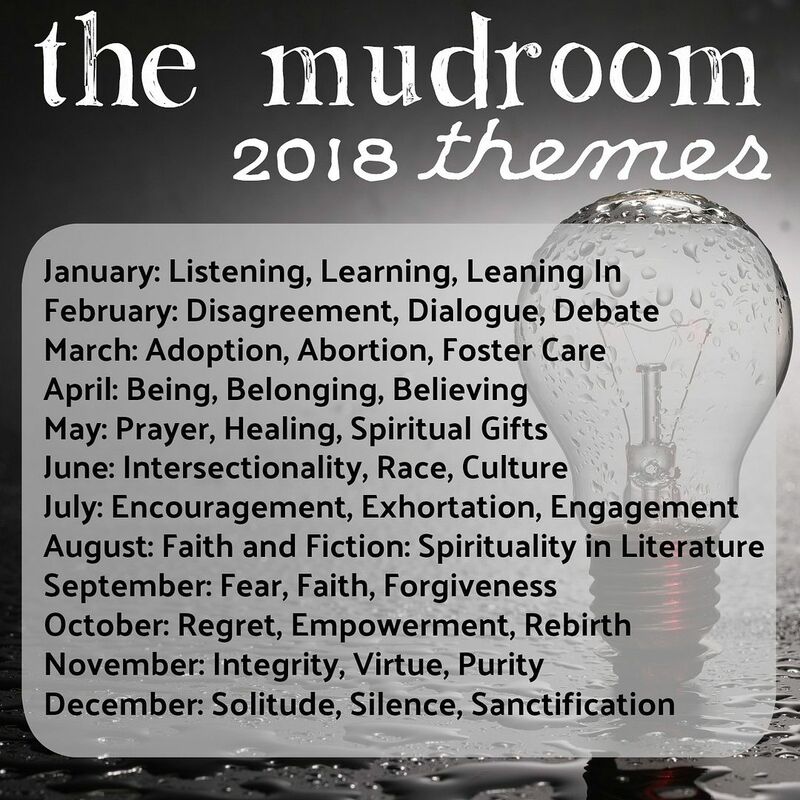 This entry was posted in Career, Church, Community, Faith, Family, Freedom, Ministry and tagged Christian Women's Board of Missions, Feminist Faith, humanitarian, Lauren Ward, Marcia Melissa Bassett-Goodwin, Stone-Campbell Movement, Women's History Month. Bookmark the permalink.